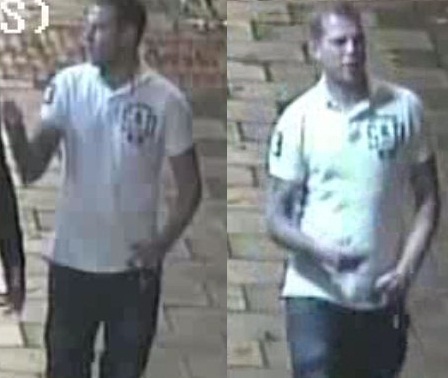 Can you help Humberside Police identify this man? Do you know Malcolm William Wilson of Cyprus Street, Hull? Would you pay 20p extra per month for your Fire and Rescue Service? Humberside Police would like to speak to him in connection with criminal damage to a shop window on Prestongate in Hessle. The damage was caused at around 1.30am on Saturday 23 September. If you recognise this man, or have any information about the damage please call the Police on 101 quoting log 131 of 23/09/17 or Crimestoppers anonymously on 0800 555 111.